© Payton White. All rights reserved. Looking at the fence I was over whelmed with thoughts. 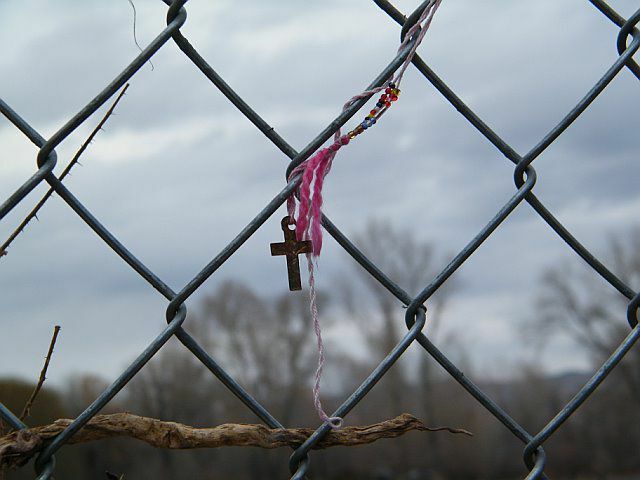 I could feel a story for each cross placed so softly on the fence. Date Uploaded: Oct. 15, 2010, 6:37 p.m.